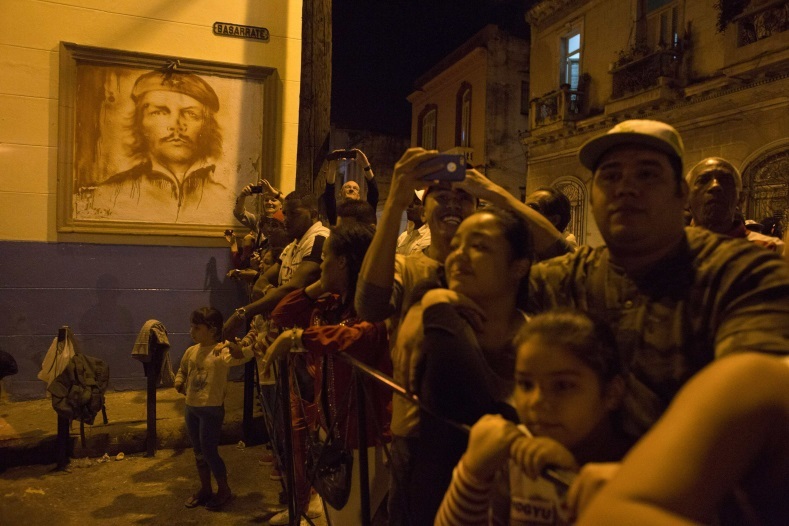 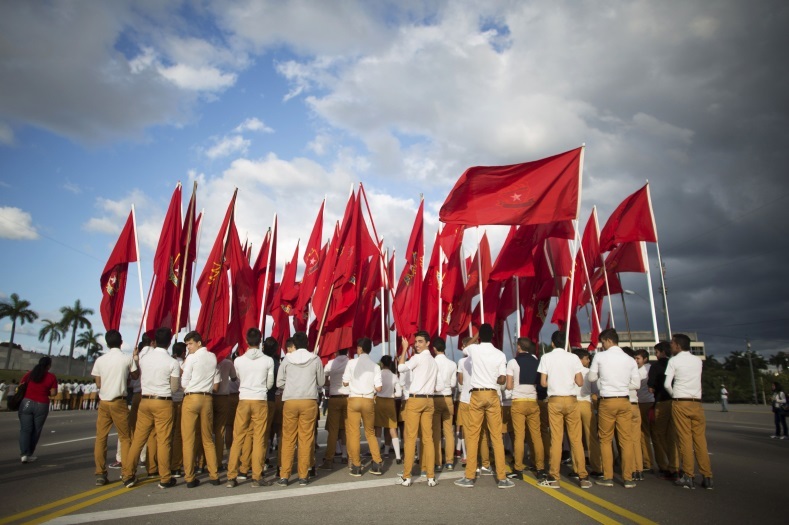 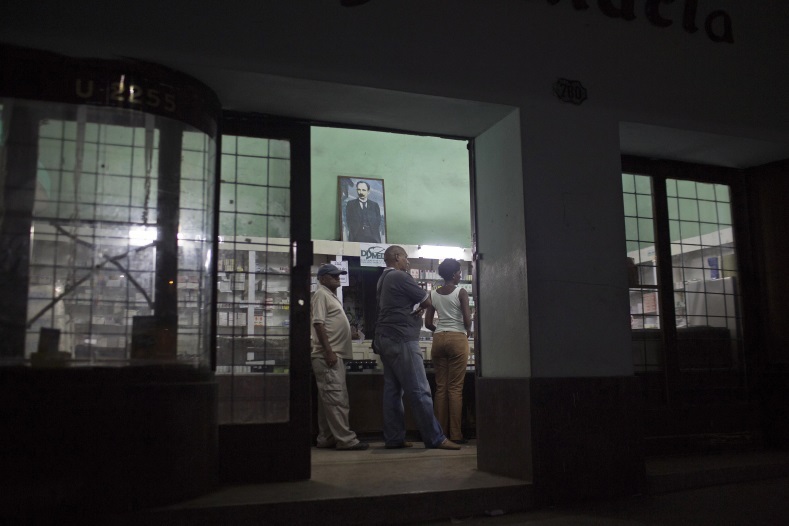 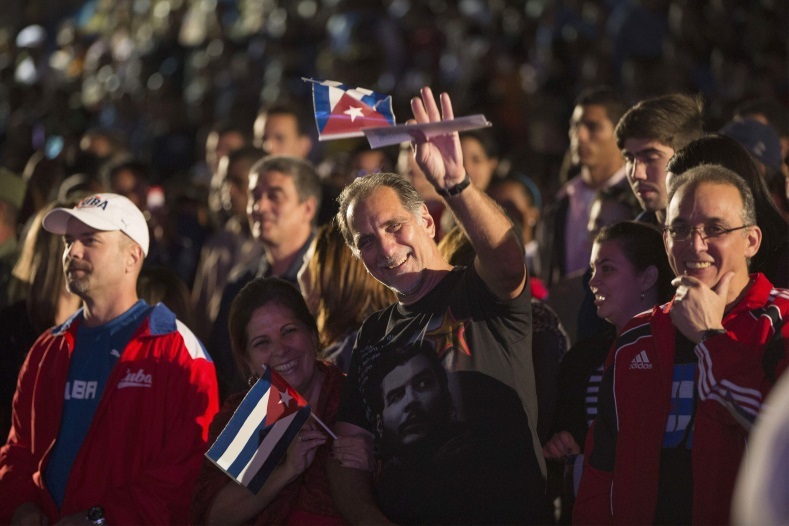 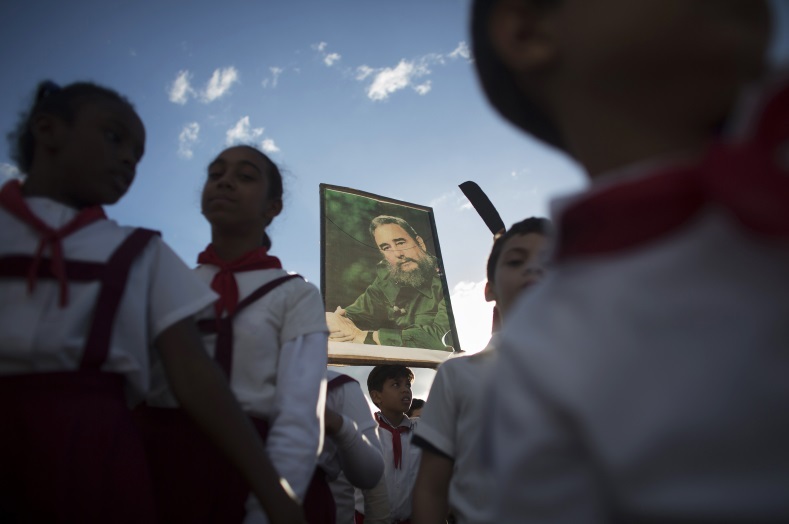 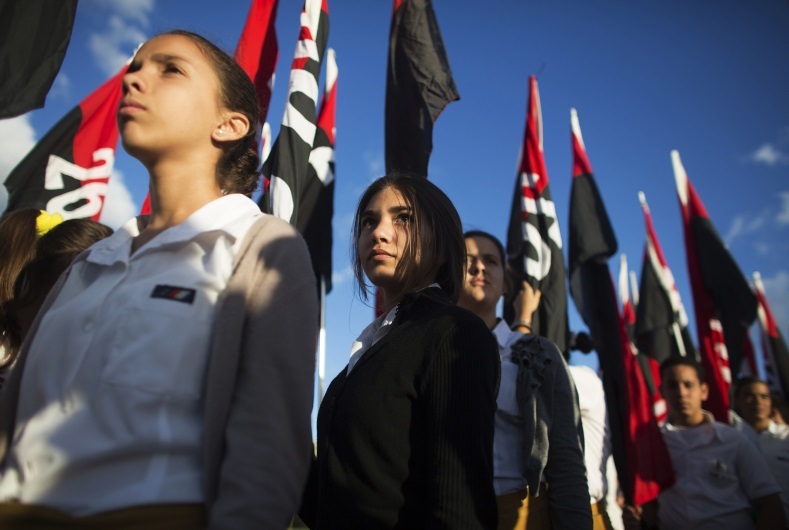 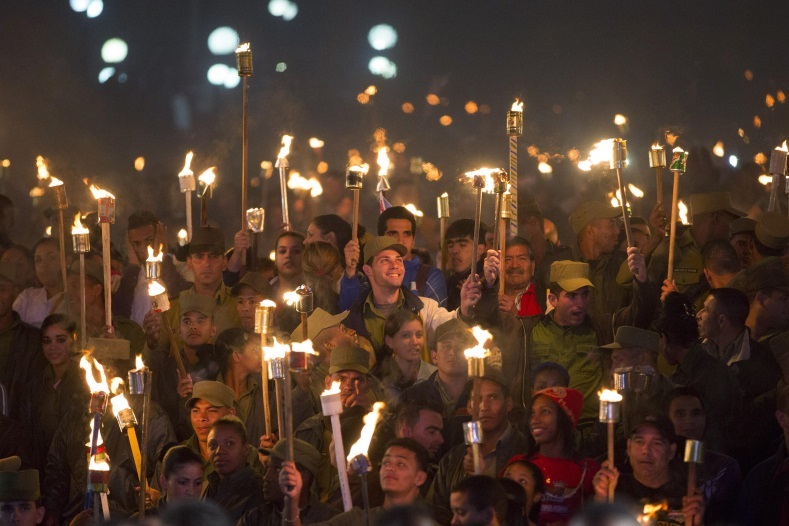 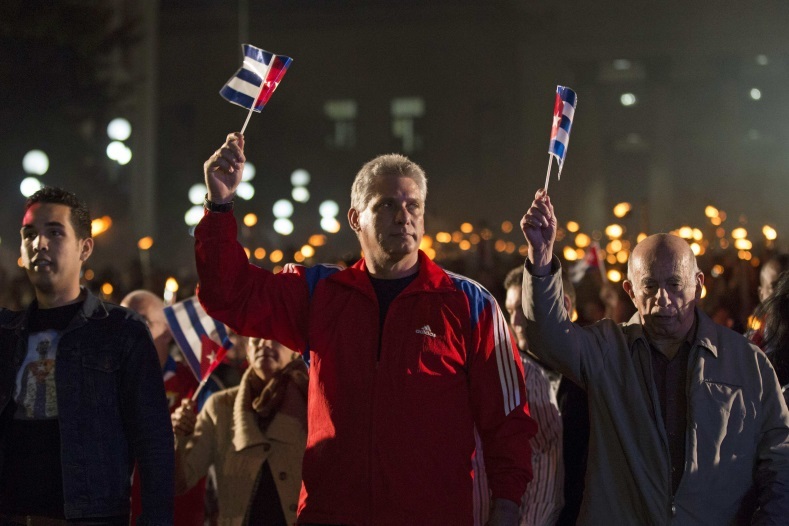 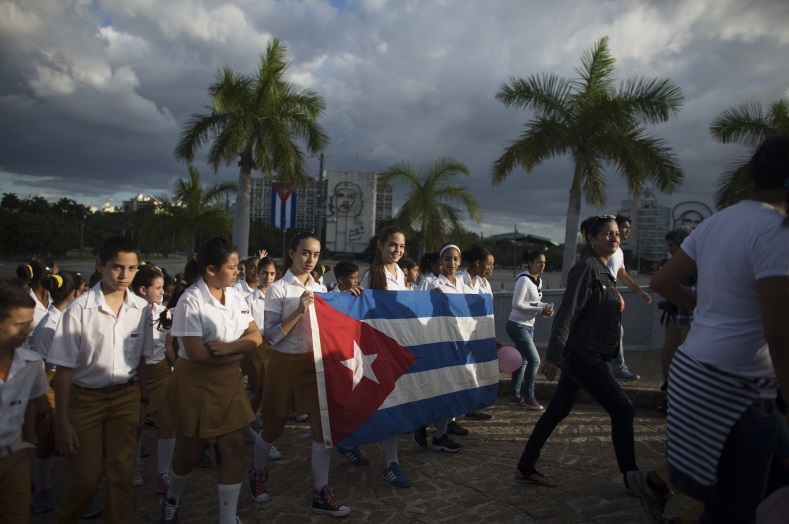 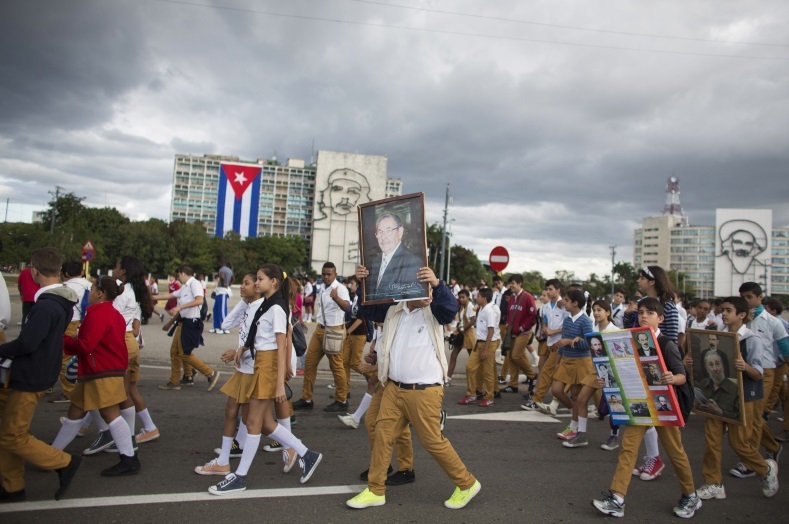 Thousands of Cubans, youths, soldiers, members from the Cuban Communist Youth Union (UJC) and student organizations gathered at the Memorial Jose Marti in Havana, Cuba to celebrate the 162nd birthday of the national independence hero and poet. 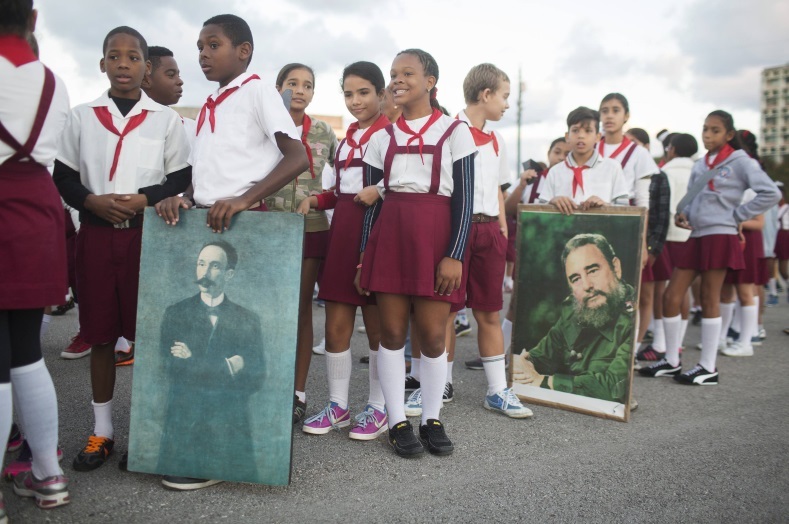 Marti, who was forced to live most of his life in exile due to Spanish colonial rule, was among the leaders of an uprising in Cuba for its independence in 1895. 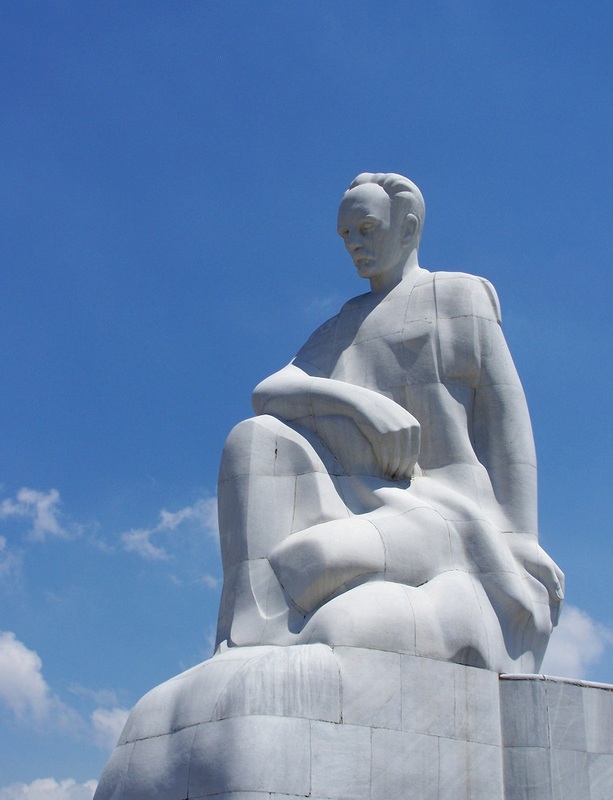 He was killed the same year.